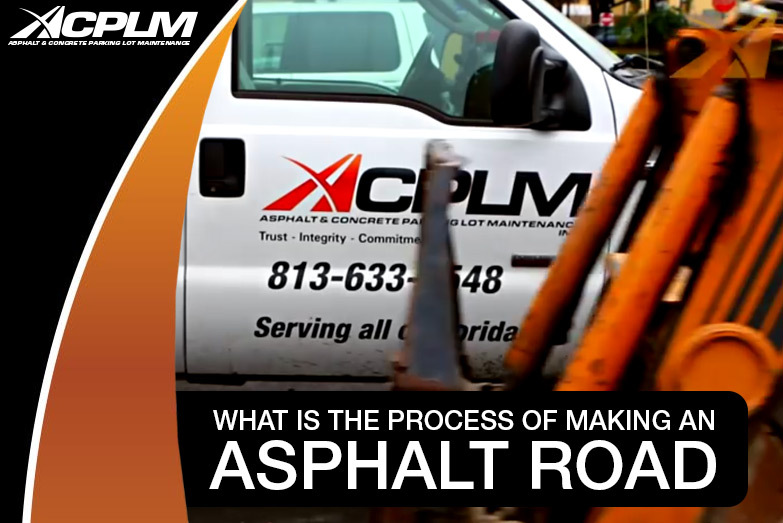 Building an asphalt road is a multi-step process that begins with an initial assessment. Numerous factors must be studied including the projected mix of traffic, right of way and expected loading. The next step is the preparation of soil. In some instances, the soil must be altered, compacted and graded. 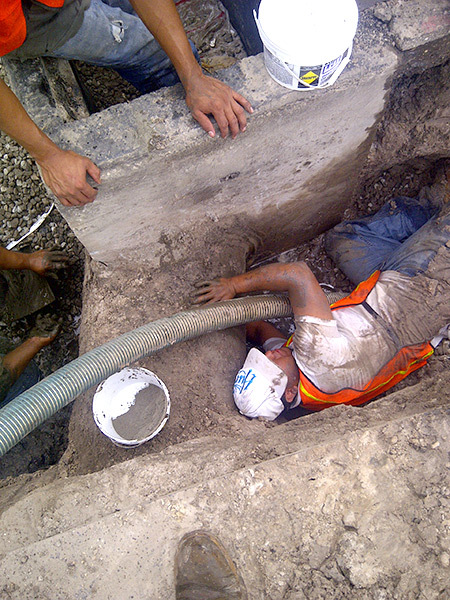 At this stage, sewers, drains and other features are implemented. 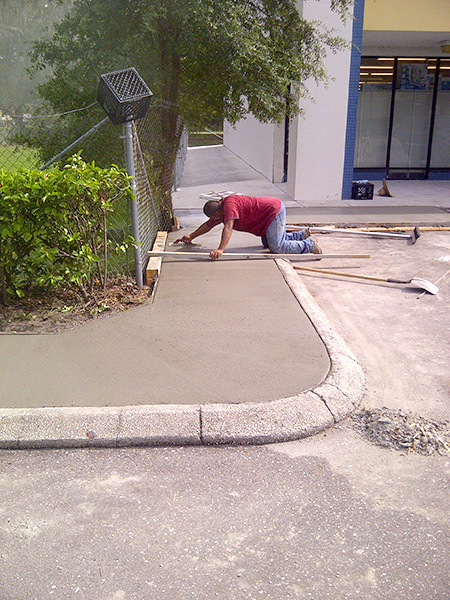 The pavement foundation is then laid with gravel that is placed and then compacted. When the foundation is in place, it is time to start paving. 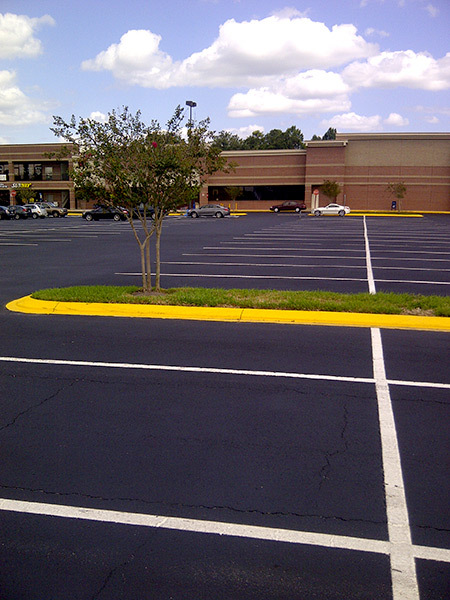 Asphalt is positioned in layers that can be as small as a fraction of an inch or as thick as a couple inches. 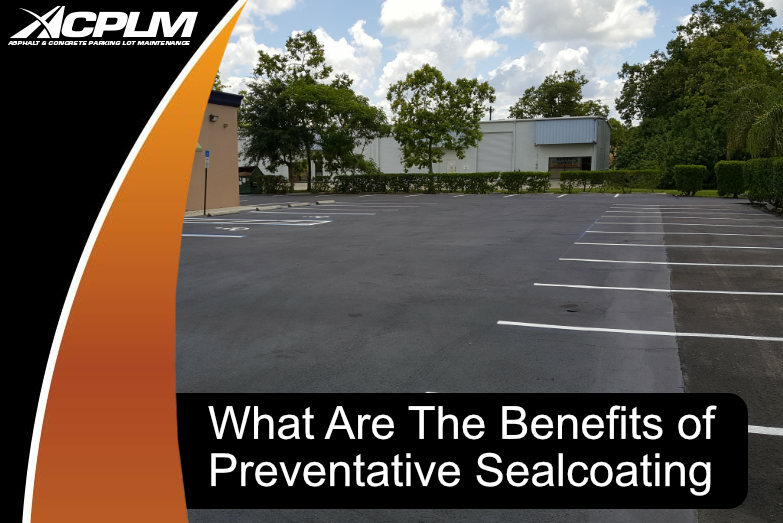 The asphalt thickness hinges on the specific mix, the purpose and the position within the structure. 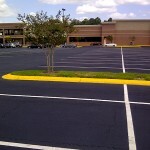 The best way to think of asphalt mixtures is to view them as if they are recipes. There are plenty of different ingredient combinations to create a suitable final product. Options range from altering the size of the aggregates to modifying the binder’s Performance Grade, mixing in additives and recycled materials etc. The aim is to create a formidable pavement that stands the test of time. The optimal mix will be designed and implemented in a manner that spreads out the pressure of traffic loading across the pavement. The goal is to localize distresses to the surface. 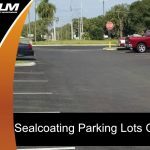 If the asphalt pavement suffers a surface crack, milling off the surface and replacing it with a brand new surface will be a fairly easy project that serves to keep the structure in service. 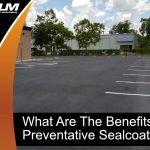 However, if cracks occur at the bottom, the entire depth of the pavement must be replaced or repaired. This project will take much more time and money to complete. 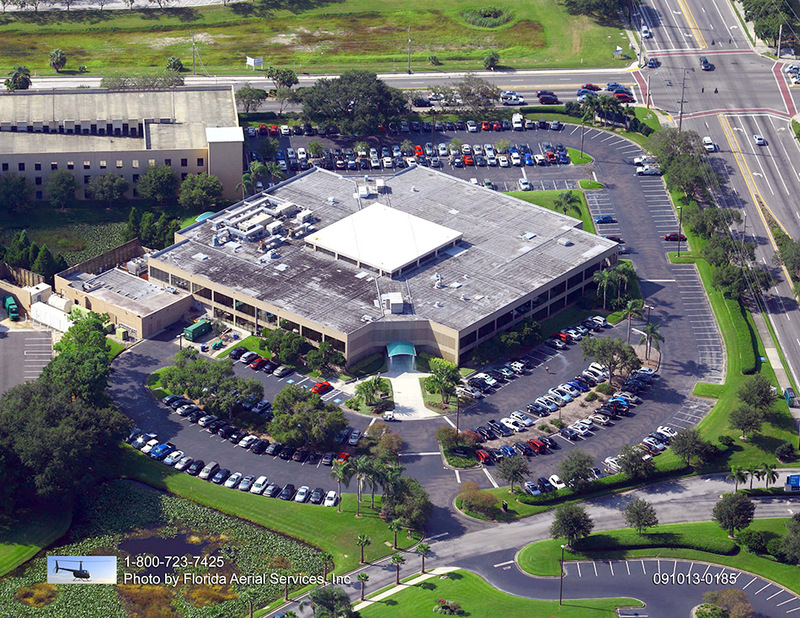 All asphalt mixes are created at asphalt production facilities. 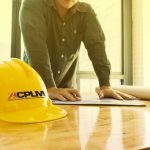 They are produced in accordance with specific mix design formulas and then loaded into a haul truck to be delivered to the work site. 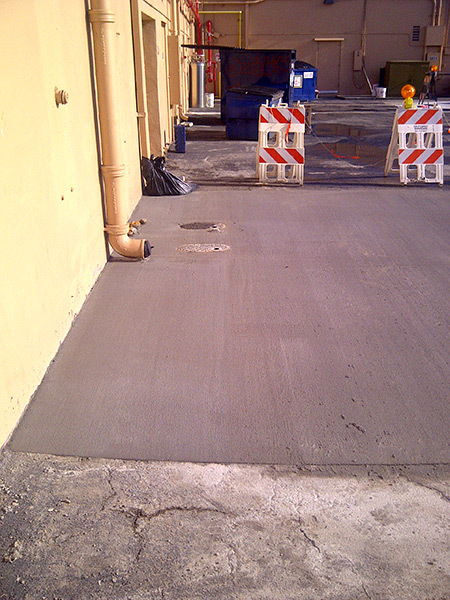 Once at the site, the mix is moved to a paver that sets the mix at the appropriate thickness and width. 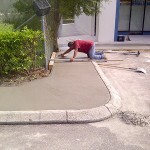 A compactor follows the paver to tamp down the asphalt to the proper compaction level. 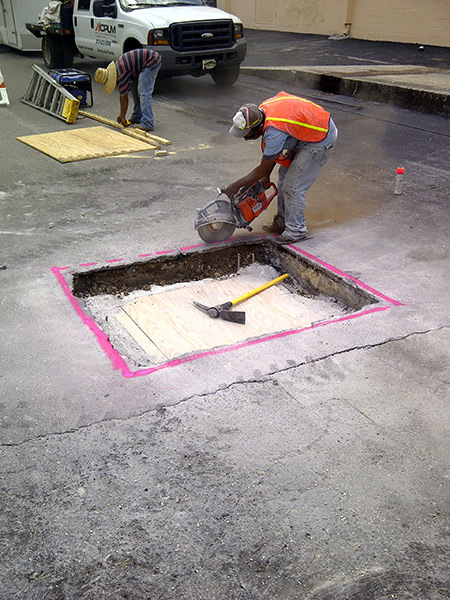 Once compacted, the pavement is given time to cool. The next layer can be placed or the road can be re-opened to traffic. 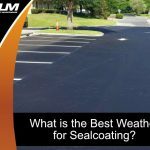 A tack coat, commonly made of asphalt cement emulsion, is used to glue the layers of pavement to one another. The tack coat boosts the bond between each layer and enhances the structure’s strength. In some instances where an existing road is being replaced/repaired, the work merely requires milling off a couple inches that are replaced with new asphalt mix. Thanks to advances in technology, asphalt is fully recyclable so when pavement is milled, the millings are saved for future use. 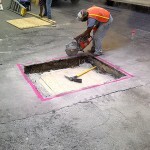 Oftentimes, they are used to replace a portion of the virgin asphalt cement and/or the aggregates in a new pavements. 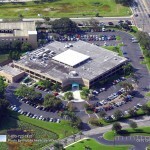 There are also some extremely complicated projects that require a brand new structure. 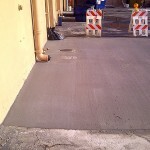 An example of such a situation is when an outdated concrete pavement is rubblized to set the foundation for a new road.